I received a piece of mail in my inbox this morning, in a hand-addressed envelope made of recycled brown paper. Inside was a beautiful handmade card adorned with beads and bits of wood, with a wood-block print of a smiling African woman tending to her fields. The card came from deep in the wilds of Botswana’s Okavango Delta. It was written by a client of mine to tell me what a wonderful time she and her husband were having on her second safari at Mombo Camp. 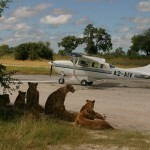 They were already wanting to plan their third trip (they’ll be going back in September, 2012). The thing is, she wrote this card in January, a full nine months ago. I’ve been musing all morning about how one delayed piece of mail can remind me of the magic of Africa, a place where, as often as not, things don’t go as planned, and yet the experiences are always more than expected. As I prepare for my next trip to Africa next month, I think of the journey this card took. 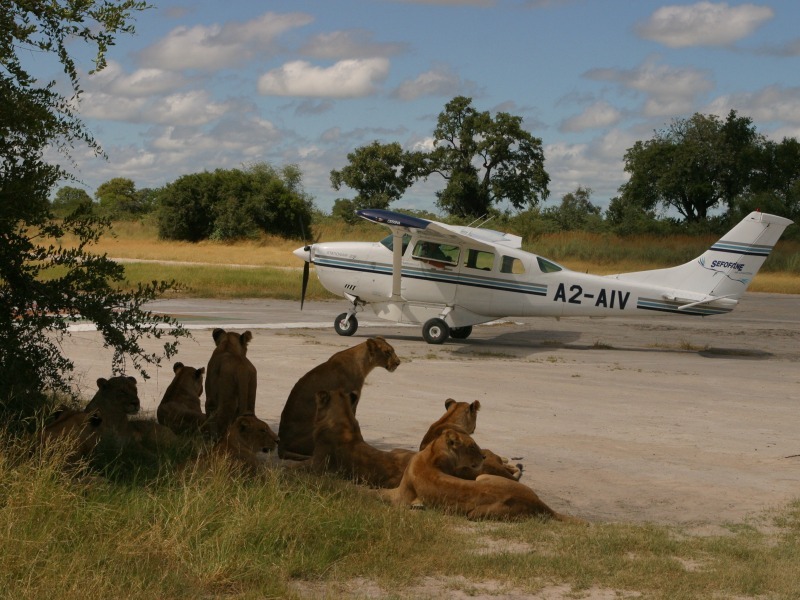 Starting from the undeveloped and pristine world of Mombo Camp in the Okavango Delta, it bumped down a dusty dirt track in the back of a Land Rover to a remote airstrip, where it was tossed on a small provisions plane. From there it probably flew to Maun, where it was bundled with other mail onto a larger jet, and then continued on through Johannesburg and on to the bustling modern world of the USA. I can’t wait to make my trip in reverse next month… from traffic and airports to the peaceful landscapes of Kenya and Tanzania.